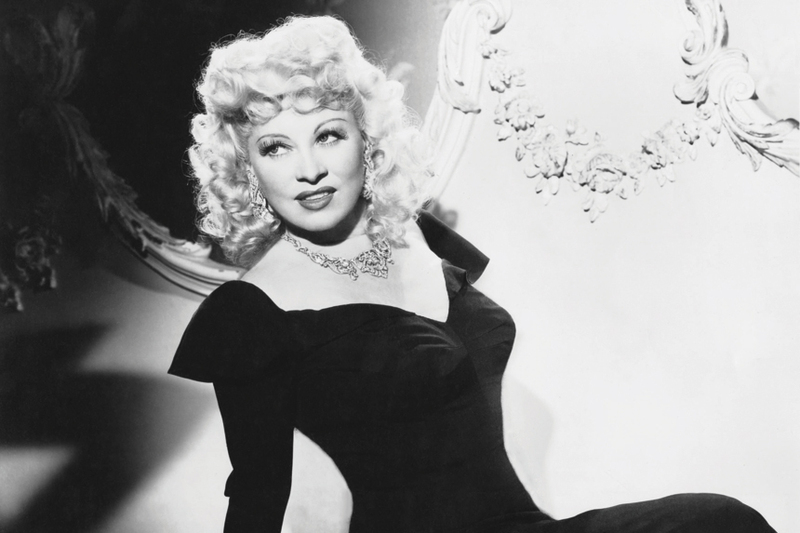 Mae West had aged by the year 1964, but the inner Mae hadn’t changed at all. When she was 17, she married a song-and-dance man named Frank Wallace (her only marriage) and stayed with him for the duration of one road tour through Pennsylvania and Illinois. Ever since then, she has usually had several men attached to her at the same time, more often than not brawling over her in bars and hotel rooms, a state of affairs she considers both natural and appropriate. She explained that although she had carried on with a number of gentlemen over the years, she had never been promiscuous or cheap; neither had she suffered twinges of guilt or regret. Read “Let Me Tell You About Mae West” from the November 14, 1964, issue of the Post. Become a subscriber to gain access to all of the issues of The Saturday Evening Post dating back to 1821.